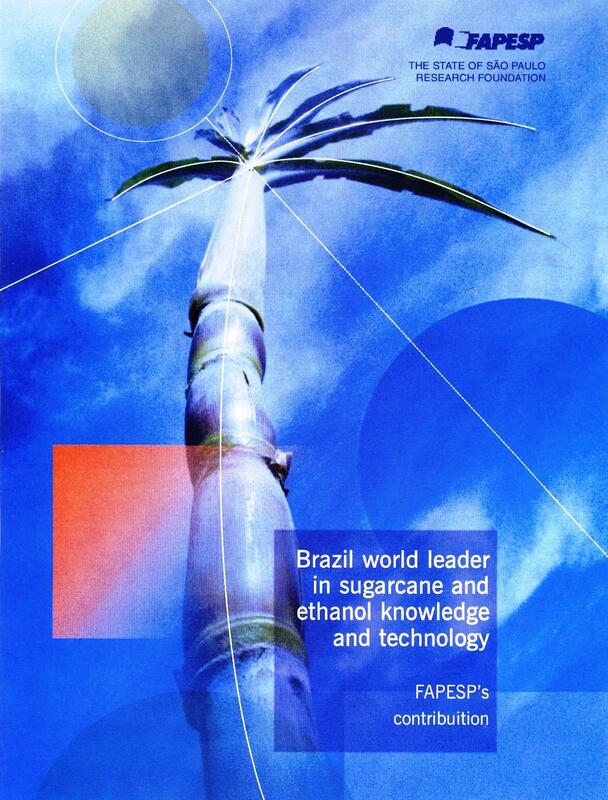 FAPESP – Brazil is outstanding as the world’s most intensive user of bioethanol as an alternative to gasoline for powering transport. Total bioethanol production for 2012/13 is projected at 23.9 billion liters in 437 plants, 168 of which are dedicated exclusively to ethanol. 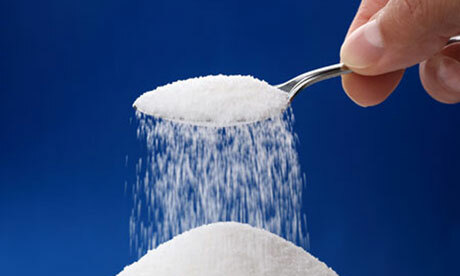 In 2012/13 around 51 per cent of the 602 million tons of sugarcane will be used for ethanol and 49 per cent for sugar production. 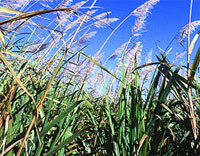 The total sugarcane planted area in Brazil is around 8 million hectares (ha). This accounts for only around 2-3 per cent of total area devoted to agriculture. 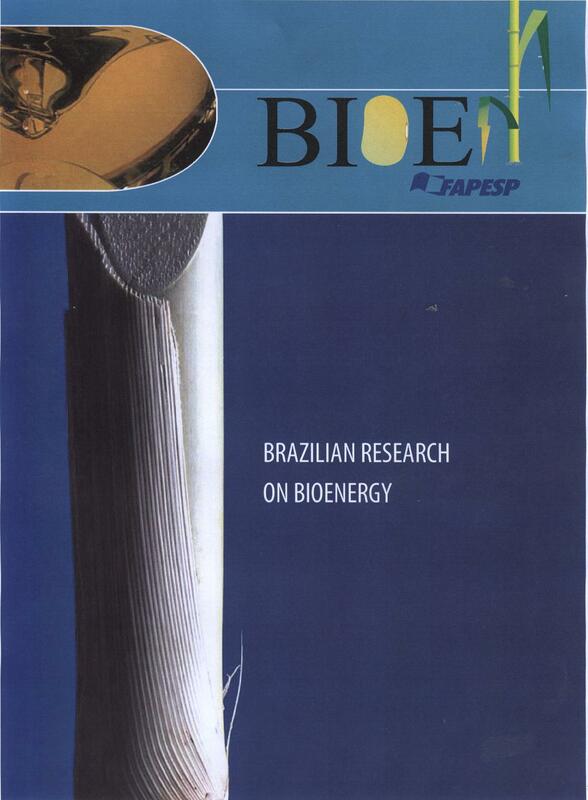 Agência FAPESP – The three leading São Paulo State universities are currently jointly preparing a landmark doctoral program in bioenergy. 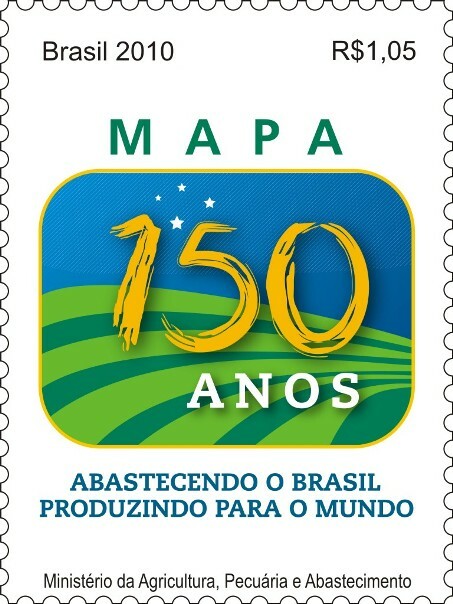 “We are organizing an excellent program in bioenergy, in which students will have the opportunity to study different aspects of the sector with top specialists and to connect with major research centers in the field worldwide,” explained Professor Carlos Alberto Labate from Universidade de São Paulo (USP), who is the general coordinator of the Integrated Doctoral Program in Bioenergy. The classes should begin in early March 2014. Science – The conversion of tropical forest to oil palm plantations has rapidly increased over the past decade, predominantly in Southeast Asia, where such cultivation now dominates over 2 million hectares. Substantial biodiversity loss accompanies such conversion, but little is known of the ecology of the resulting landscape. Azhar et al.’s survey of bird faunas in plantations and logged swamp forest in Malaysia shows that guilds were affected in different ways. Notably, raptors were more abundant in plantations than in logged forest, whereas the reverse was true for insectivores and granivores. Patterns within plantations were also influenced by the management regime (e.g., smallholding versus estate) and proximity to forest. Edwards et al. surveyed the functional diversity—a measure incorporating foraging, morphology, and behavior—of bird faunas across habitat gradients (from plantation to logged and primary forests) in Borneo. Functional diversity was similar between logged and primary forest but greatly reduced in plantations, with just a few generalist species filling a wide range of functional roles. These studies demonstrate that continued conversion from logged forest to oil palm plantation will lead to further losses of species and functional diversity.